Because of the Flint Water Crisis, I felt it essential to review Critical Information about Lead Poisoning and Water Safety. 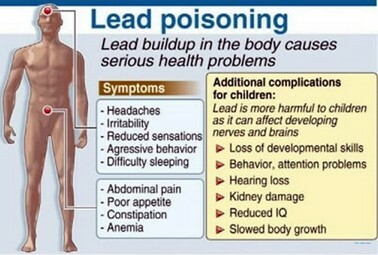 There is NO SAFE LEAD LEVEL in Children!!!!!! 2. Chelation Therapy (EDTA)….Binds to Lead, which is then excreted in the urine. 5. Have children wash their hands after playing in or outdoors. 6. 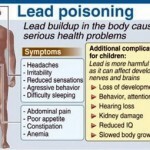 Instructions for safely removing lead pain can be found on our FACEBOOK Page and on the following sites…..
1. Make Sure That All Sources of Lead Paint Have Been Removed From Your Home……This is Required By Law!!! 2. 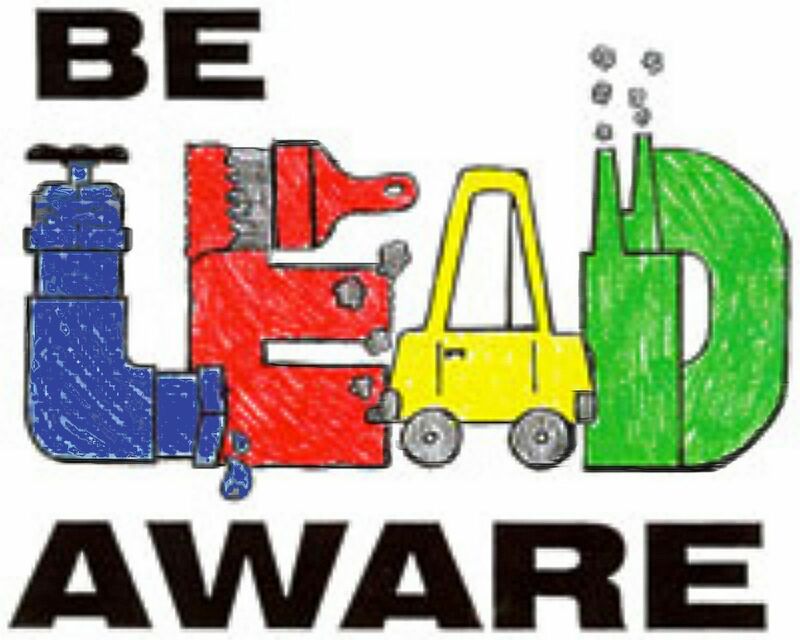 As of 2005….All Medicaid eligible children must be screened for elevated lead levels (80% of elevated lead levels have been found in this population of children). Two separate screenings, at one and two years of age. This recommendation also applies to any child who’s family participates in any assistance program, but who for whatever, are not eligible for Medicaid. Screening is also recommended for children who have immigrated, are refugees or international adoptees. 3. 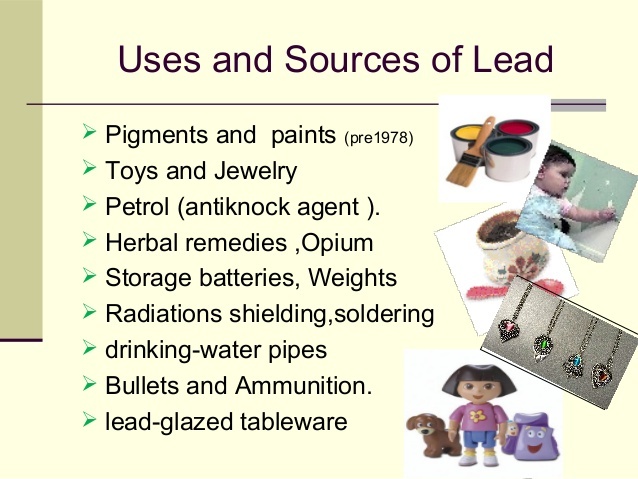 Routine Medical Evaluations For Adults and Children…..allows screening questions and examination for possible lead exposure. 4. 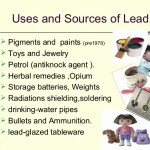 Educate the Public about the Hazards of Lead and How to Avoid Exposure and Poisoning. 5. 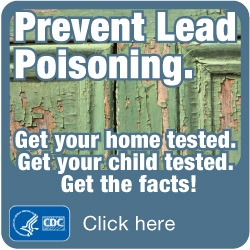 The CDC recommends that ALL children, Age 0-6, be tested with annual blood lead levels. As always, if you have additional questions, concerns or comments, please post them below this article. 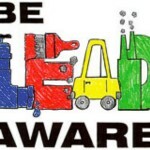 If you have concerns regarding elevated lead levels in your home or community, please notify your local health department and primary care physician. 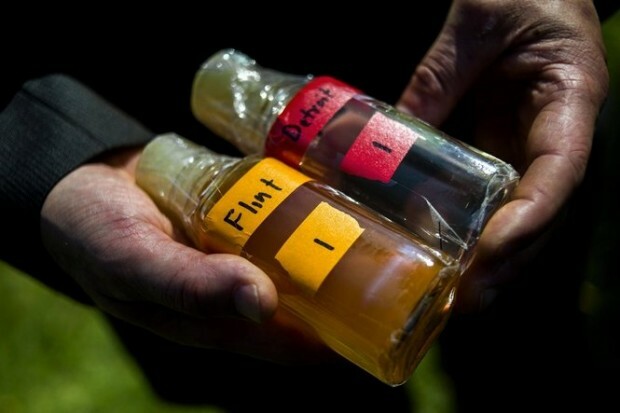 Please use the resources provided and keep abreast of the FLINT WATER CRISIS. This is a state of emergency for the entire country. Take care. Be well. Be safe.